Finding disease-resistant flowering trees is not a difficult task, provided you do your homework. Before selecting a tree, it is important to find out which diseases are prevalent in your area and then select a species or cultivar that is resistant to them. Of course, "disease resistant" does not guarantee that your tree will be disease-free, but it does give it better odds. When it comes to dogwoods, the Kousa dogwood (Cornus kousa) is more cold- and disease-resistant than the flowering dogwood (Cornus florida), according to the Arbor Day Foundation. Yet, its white flowers are every bit as attractive, even if they show up a couple weeks later. Plant Kousa dogwoods in partial shade to full sun in almost any moist, well-draining soil. It grows about 15 to 25 feet tall with a similar spread. It is hardy in USDA Zones 5 through 8. 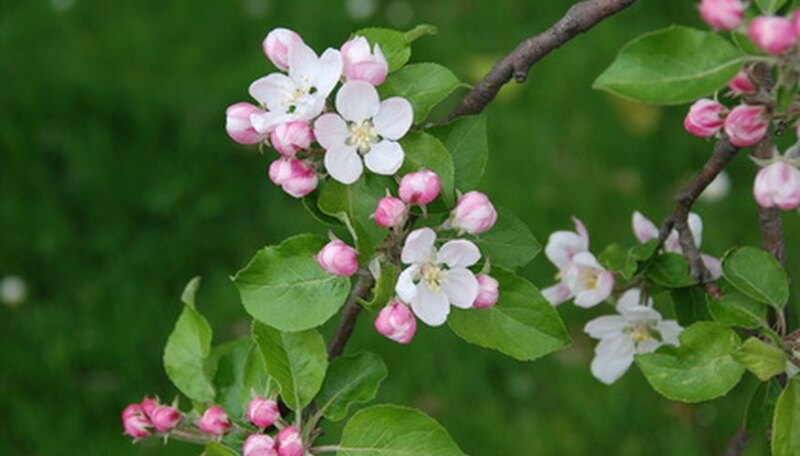 Flowering crabapples (Malus spp.) are favorite targets for many diseases, which is why it is important to choose one of the many disease-resistant cultivars. All of these trees grow about 20 feet tall with a 15 to 20 foot width and are hardy in USDA Zones 4 through 8. For white flowers, try 'Beverly,' 'Jewelcole,' 'Snowdrift,' 'Donald Wyman,' 'Sugar Tyme' or 'Professor Sprenger'. For pink flowers, try 'Adams' or 'Robinson.' For red flowers, try 'Indian Summer' or 'Liset.' For the most color, 'Prairifire' and 'Purple Prince' have purple leaves and reddish-pink flowers. According to the Missouri Department of Conservation, the Japanese Pagodatree (Sophora japonica) gets few attacks from insects or diseases. It produces creamy yellow flower clusters in August. 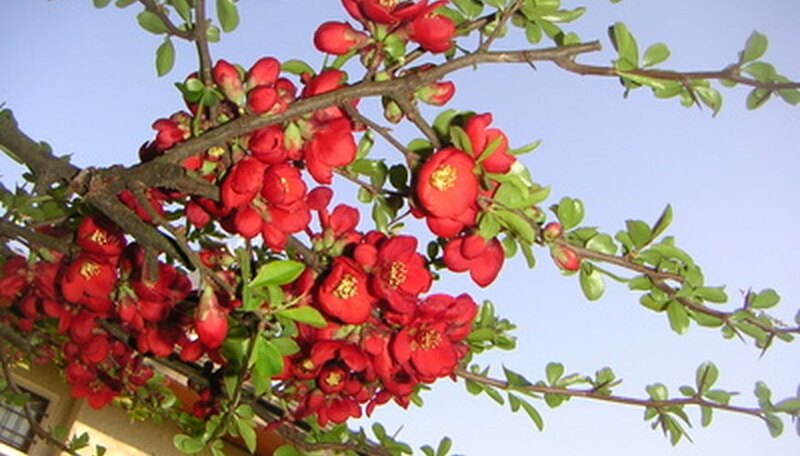 The tree is also tolerant of poor soils, heat, drought and pollution. Plant it in full sun in well-draining soil. It is hardy in USDA Zones 5 through 8. Goldenrain tree (Koelreuteria paniculata) is so resistant to disease and easy to grow, the University of Connecticut and Missouri Department of Conservation has labeled it as "potentially invasive." It adapts well to a variety of climates and soil types. It produces long yellow clusters of small yellow flowers in mid-summer. It is hardy in USDA Zones 5 through 9.